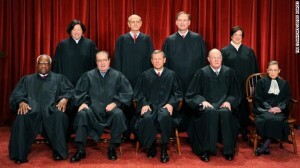 Pool sharks are portrayed on film much more often than Chief Justices. Perhaps the game of chance involving billiard balls is more familiar to the general public than legal concepts described in Latin. 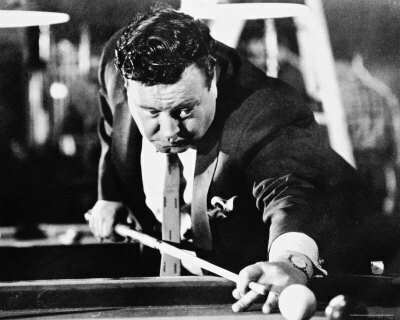 For my money, I’d cast Jackie Gleason to play Chief Justice John Roberts for the same reasons Robert Rossen cast him in the 1961 hit, The Hustler. 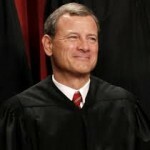 It’s not that I’m implying the Chief Justice Roberts is a cheat. For the record I’m not. Minnesota Fats wasn’t a cheat, either. He didn’t need to be. He simply played a higher level of game than the competition. Since coming to the bench eight years ago, he’s played a different game than that played by his colleagues on the bench, setting up the big shots while skipping the easier, strategically unimportant sinkers. 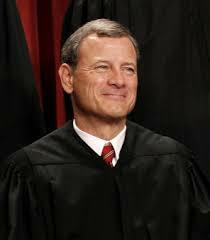 His level of play is a source of great frustration for those lacking Roberts’ view of the game, such as his well crafted opinion upholding most of what’s now popularly called Obamacare. The Roberts Court ruling on Citizens United was a game changer, while the ACA ruling was merely a matter of setting up the big money shot. This session may provide for Roberts just the type of table he likes best. 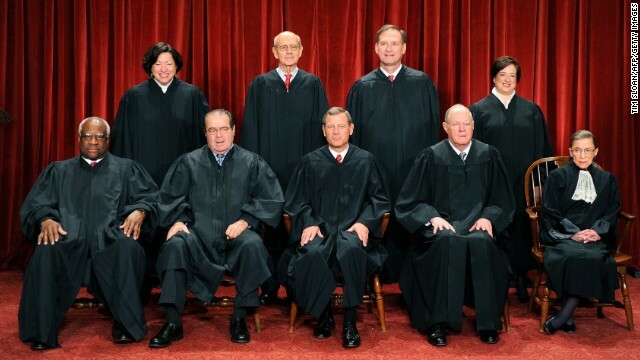 Since legislation in 1873, the Supreme Court of the United States, (the proper designation of the court), has begun its new term on the first Monday in October. Last year’s term included narrow ruling on the Voting Rights Act, marriage equality and the Patient Protection and Affordable Care Act. While the high court has not yet announced the full slate of cases to be heard this term, several cases will of particular interest to the public at large. If you liked Citizen’s United, you’ll love McCutcheon vs. FEC. Due for arguments tomorrow, this challenge to aggregate campaign contributions, has the potential to close the door on most, if not all, efforts to curtail the influence of money in political campaigns. The constitutional questions raised by recess appointments is, (not surprisingly), coming under consideration by the Supreme Court. Also not surprisingly is that the case to be reviewed involves the National Labor Relations Board, a favored target of conservatives since its creation during the New Deal. Recess appointment, a controversial practice used by presidents of both major parties, will receive scrutiny by the court as it applies to the National Labor Relations Board. (NLRB). National Labor Relations Board v. Noel Canning has at its center the issue what, if any, limitations the president has when making recess appointments, in this case to the NLRB. Timing is everything as they say, so can the president make such appointments during a recess during a Senate session or must such appointments be made only during actual breaks between one Senate session and the next? Though not yet on the docket, petitions for certiorari have been filed in two cases involving warrantless searches of suspects cell phones. If you’re a fan of the HBO series, The Wire, you’ll want to follow any developments just for that reason alone, though an interest in the 4th Amendment is probably a more noble motivation. Wait for it! Another challenge to the Affordable Care Act, this one challenging the employer mandate as well as the provision to provide contraception, is a strong possibility, though not yet adopted by the Supreme Court. The case at issue is Liberty University v. Geithner, which was vacated by the U.S. 4th District Court of Appeals this summer. Should the court decide to grant a review of the case, this would set up what some hope might be a consolation prize for conservatives after last year’s ruling upholding the main portions of the bill. Sometimes, when a player has no good shot of their own, the best move is to block the other player’s position on the table. The decision handed down on the challenge to the 1965 Voting Rights Act during the last session did not end the government’s ability to curtail voter suppression efforts. The Roberts Court simply placed the issue back with a Congress in which there would be no chance in Hell of passing an updated formula to determine preclearance. Much to the ire of those favoring the angry power shots of Associate Justices Scalia and Thomas, Roberts opinion on the Affordable Care Act changed the authority of the government ability to enact such a law, narrowing the Obama Administration’s future moves, including legal defenses against constitutional challenges such as those that may come before the court. 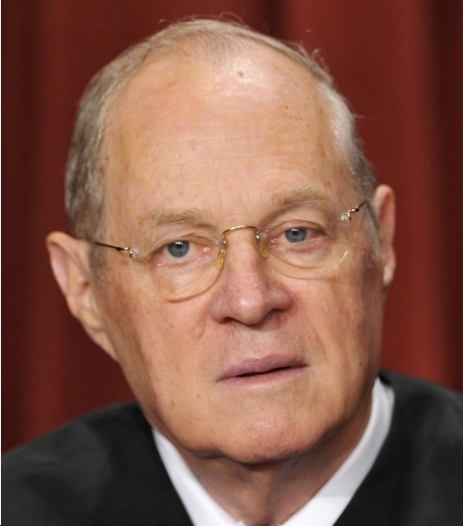 Much attention will be, once again, focused on Associate Justice Kennedy this term. 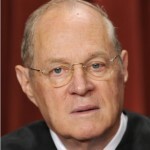 As in the last term, Kennedy is seen as the crucial swing vote in a closely divided court. While others will have their eyes on the associate justice, I’ll be watching the Chief Justice as he plays for the win.